If you’ve ever experienced a Bohuslän winter, you’ll know just how energised you feel after a walk among its stark granite rocks. You’ll remember how easily fresh ideas bubble up in the salt tang of the sea breezes. You’ll recognise the energy the awe-inspiring views generate. 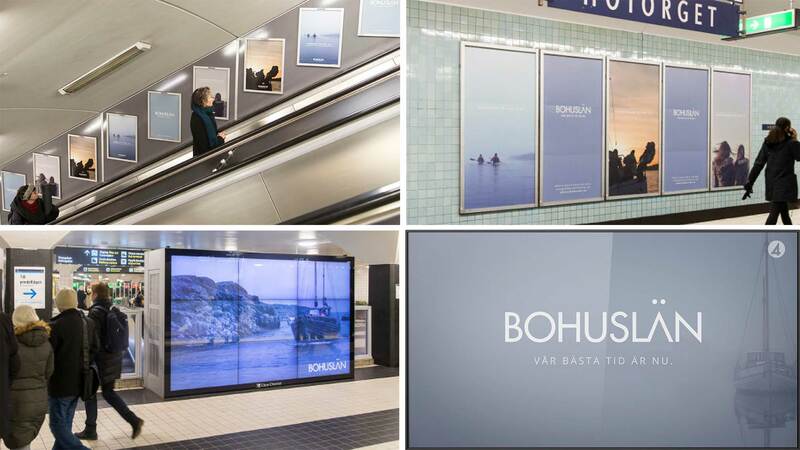 And you’ll know that this is the best of times for Bohuslän. 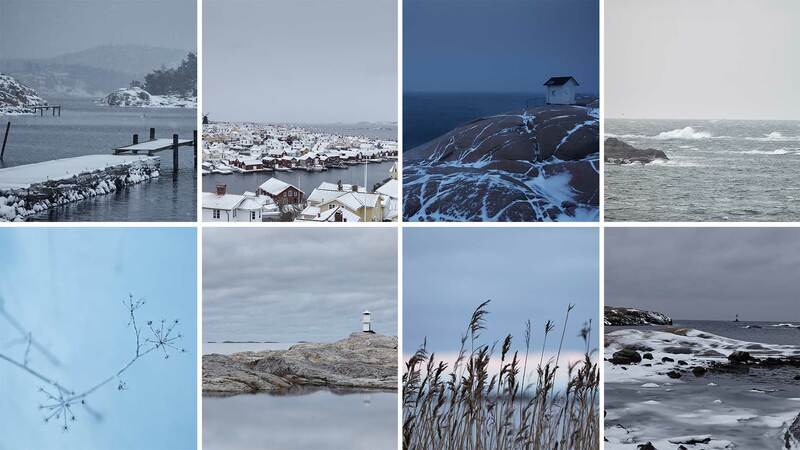 This is precisely what drove our campaign to persuade more companies to have their winter conferences in Bohuslän. 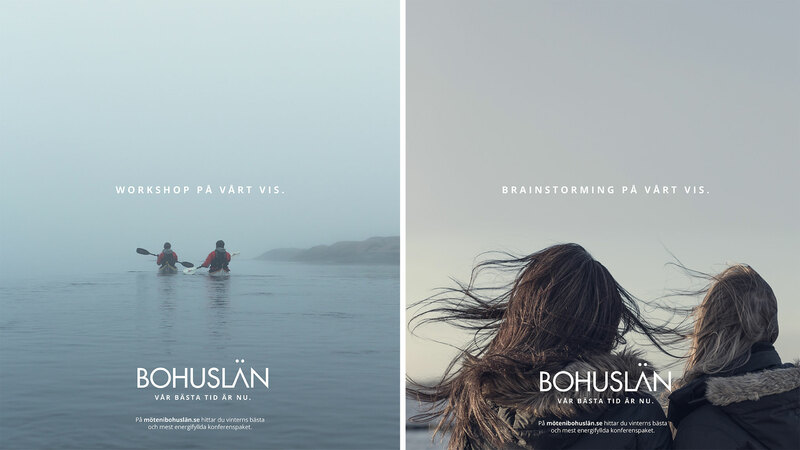 We simply let Bohuslän present its very own way of arranging conferences. Because we knew that a brainstorming session produces best results during a genuine storm, because we recognised it’s possible to hold a truly successful workshop while sea kayaking. To further enhance the ambience, we gave artiste Amanda Werne a free rein to create her own interpretation of the song “The Best of Times” from the musical “La Cage aux Folles”.